HuntingNet.com is pleased to announce our first seasonal contest/giveaway! We will be hosting several contests, polls and community forum activities this summer in partnership with hunting brands and outfitters. Check back on the forums regularly to see how to participate and what you can win. 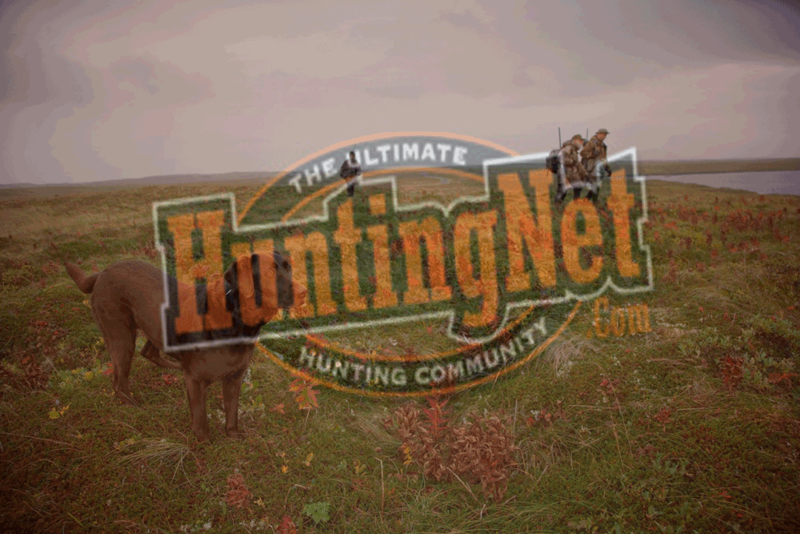 This month’s contest kicks off with a simple challenge; post a picture of your favorite hunt to win a hunt.